Matlab and the Metatraders form a great trading software stack that provides powerful research tools and a quick access to the foreign exchange market. 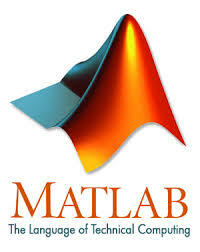 In this software setup, Matlab acts as the calculating engine and the Metatrader supply the market data. Trading models from the simple technical analysis to the sophisticated machine learning or econometric models are far more efficient to implement in Matlab relative to the Metatrader’s mql4 (5). This article presents a semi-automated way to transfer historical market data from Metatrader 5 to Matlab. This method is useful when looking out for potentially profitable models that are inclined towards using linear algebra, time-series methods, and differential equations, etcetera kind of mathematics. Later, a fully automated way of matlab-mql5 live trading interaction will be presented. MATLAB R2014B for Mac OS and MT5 are used in this demonstration. The proposed method has two major parts; MQL5 script that copies the symbol data from the MT5 terminal to CSV files. The other part is a Matlab script that reads the CSV files and imports the data to the Matlab workspace as a table data structure variable. The first thing is to load the ‘writedatatofile’ script on the respective chart you wish to download data. Ensure the historical data you wish to copy to CSV file is visible on the chart. The script has inputs that specify the various options of copying the method. 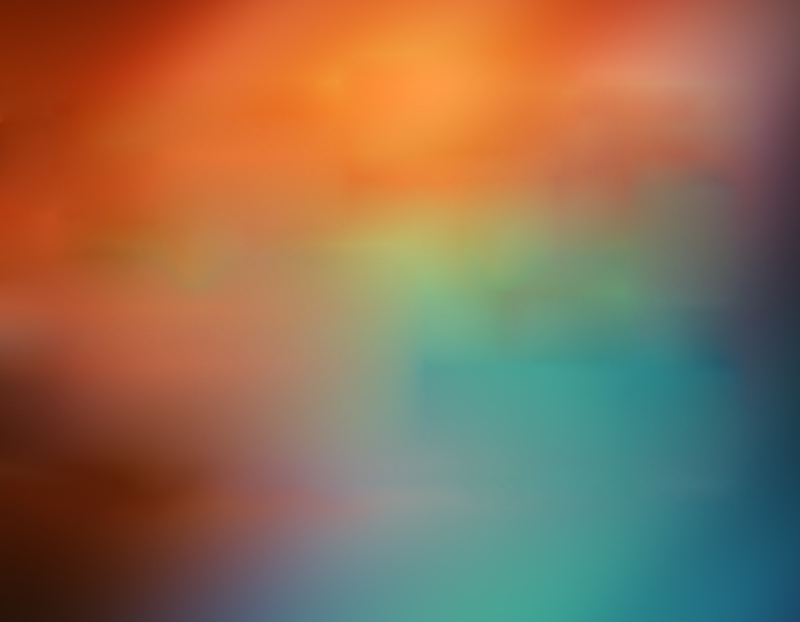 Below is the screenshot after loading the script.